MONTGOMERY, AL – Alex Cobb retired 14 straight after a three-run first for West Tennessee (2-3), and a Leslie Anderson three-run blast began a string of five unanswered runs in a 5-3 Biscuits (3-2) win Friday at Riverwalk. West Tenn’s Dustin Ackley tripled on the first pitch of the game against Cobb. 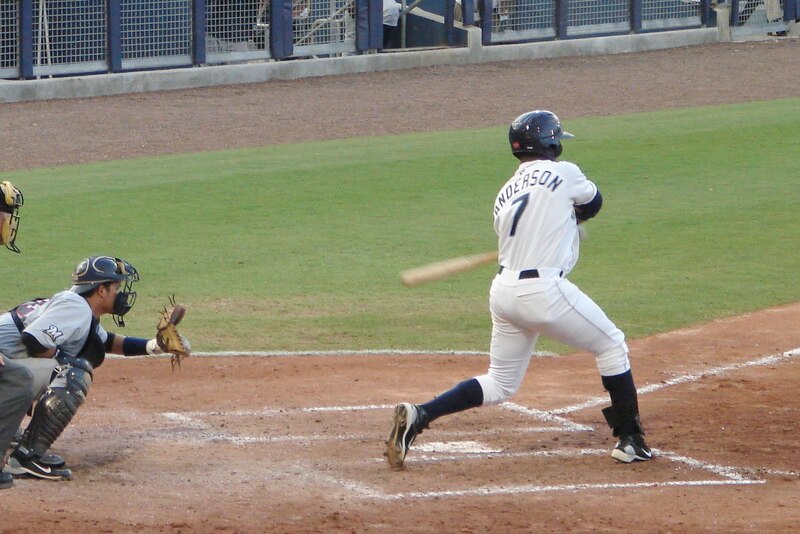 Carlos Peguero then doubled him home, and Johan Limonta homered to dead center to put the Jaxx up 3-0. The next hit allowed by Cobb (3-2) would come in the seventh. Anderson’s homer came in the third after Cody Cipriano walked and Chris Nowak singled. John Matulia put the Biscuits in front with an RBI single after a Matt Sweeney double in the fifth, and Chris Nowak added insurance with a single to score Rashad Eldridge in the sixth. West Tenn starter Dan Cortes walked seven batters and was yanked after 2.2 innings. Robert Rohrbaugh (2-2) took the loss, allowing two runs on four hits in his 2.2 innings or work. Cobb finished with six strikeouts over six innings, becoming the first Biscuits pitcher in ten games to pitch past the fifth. Matt Gorgen (14) struck out two in the ninth to record the save. Nowak led the Biscuits, going 2-4 with an RBI and a run scored, and Cipriano extended his hit-streak to eight games with a sixth inning single. LHP Alex Torres and RHP Steve Bray meet in a game one rematch in the series finale on Sunday at 2:05.